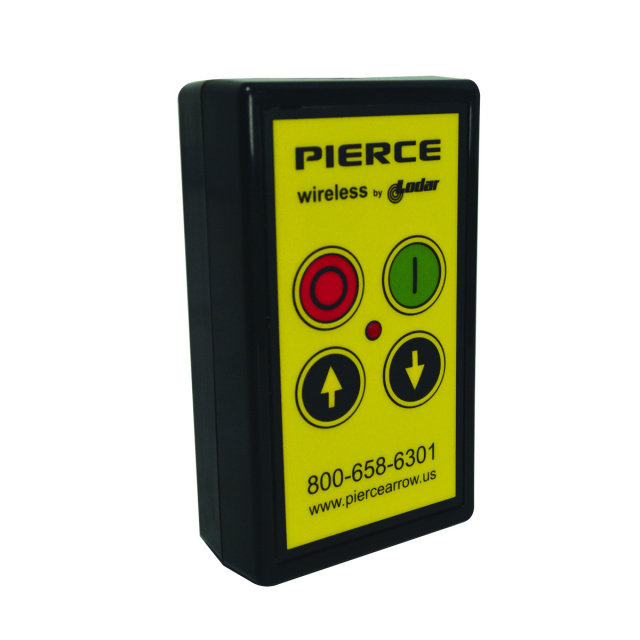 Pierce Arrow universal hydraulic dump hoist kits for pickups, flatbed trucks and trailers. 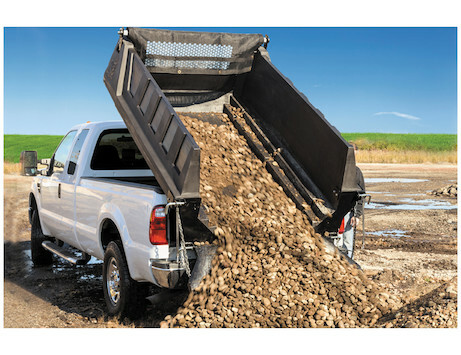 Now you can convert your pickup into a useful hydraulic dump truck. Unload Firewood, Rock, Sand, Gravel, Wood Chips and etc. 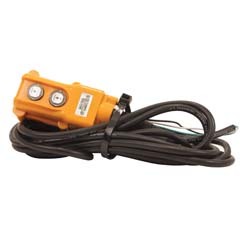 at a flip of a switch This is an easy bolt on kit which includes everything needed to convert your truck. 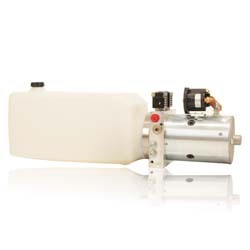 The bed is raised by a 12 volt hydraulic pump with a built in reservoir. This bolt on Kit requires minor welding when connecting the bumper to rear hinges. 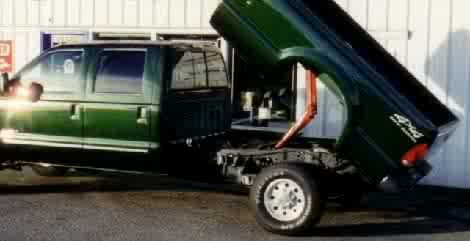 The truck bed remains the same height and goes undetected when installed properly. This kit is easily swapped from one truck to the next. Load capacity on this kit is 4000 lbs. 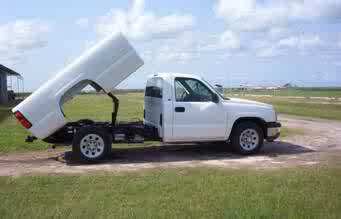 Cargo should not exceed G.V.W of your pickup or flatbed. This unit will lift bed to a 45 degree angle in approx 10 seconds. These are not copy cat kits. 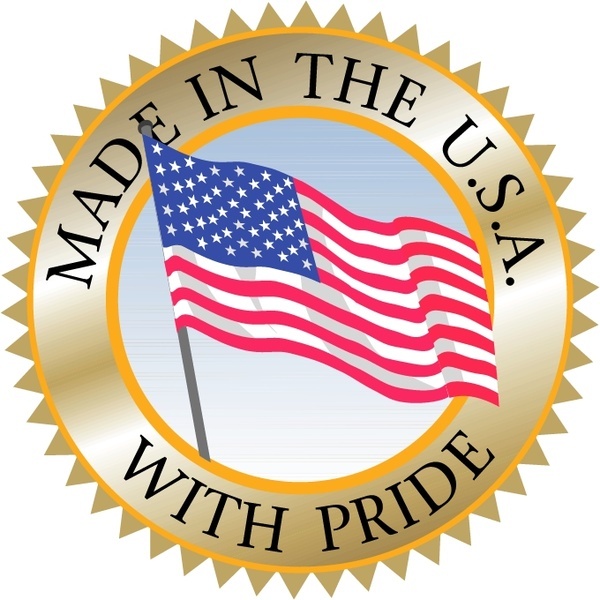 They are Pierce Arrow American made. We have low shipping rates U.S.A, Canada, Alaska, Hawaii and Mexico call for quote. Shipping for Universal pickup Kits are factory shipped. Dodge $ 1079.99 + Low $$ Shipping Rates. 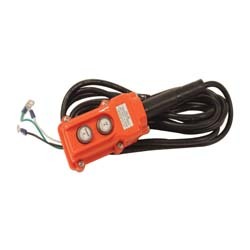 Model CP271MTE Water Resistant Push Button Activated Remote. Buyers DumperDogg Steel / Stainless Steel / and Polymer inserts are a removable unit. 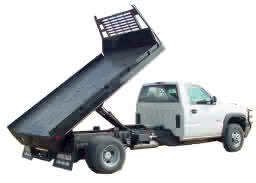 Click Here for more info about lifts for trailers . We have low shipping rates for the above kits to Alaska, Hawaii, Canada and Mexico plus the lower 48 States give us a call today for your special rate.